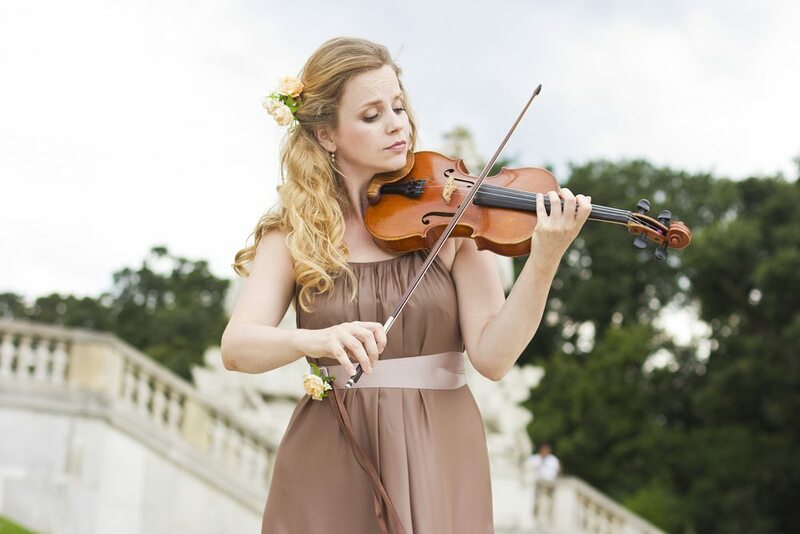 Music is such an important part of a wedding ceremony because it evokes so many emotions. As a matter of fact, the music you choose for your ceremony will undeniably set the tone for the rest of your wedding day. 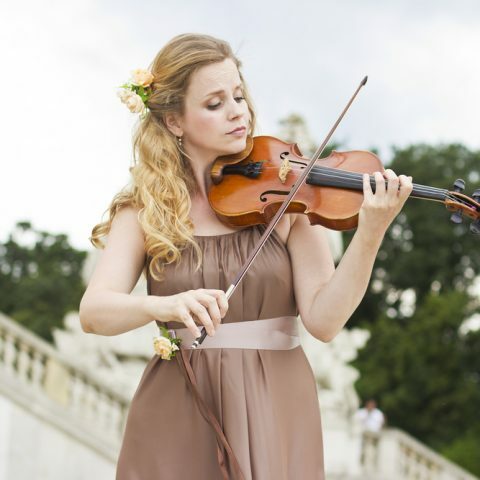 With this in mind, live wedding music might be just what you’re looking for to set that perfect tone. 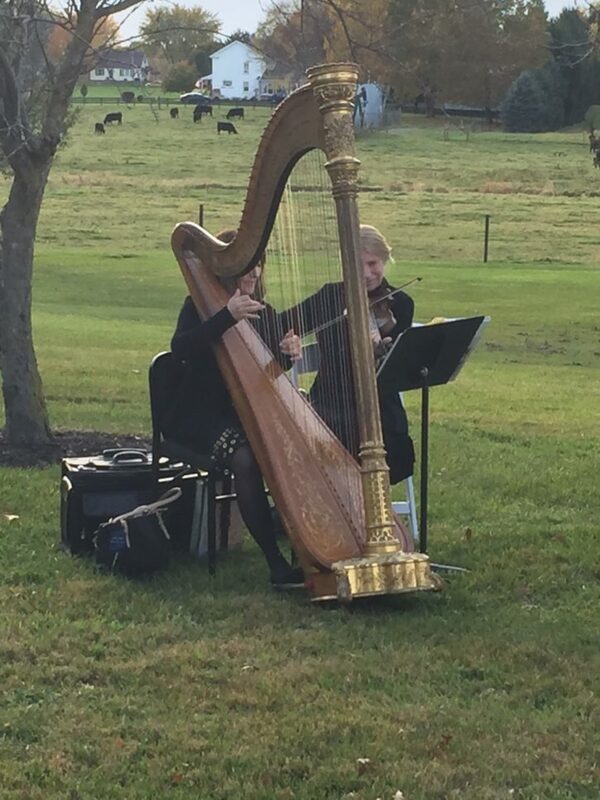 Ceremony music can be live or playback, formal or fun, while still being classy and tasteful no matter what. Whether you are looking for an acoustic guitar, string quartet or harpist, we have you covered for all of your live music needs. Additionally, if you are looking to have music played or a mix of both, then we can always customize your needs. 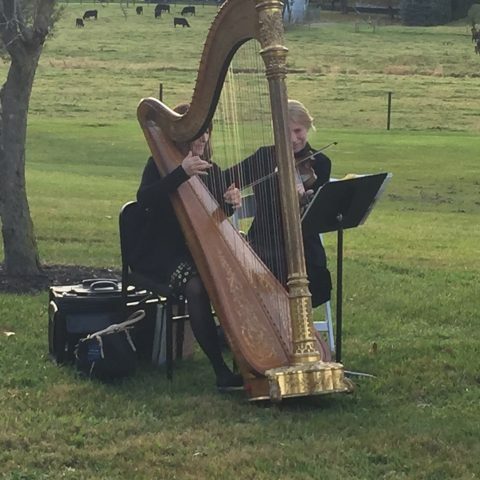 Not only is live wedding music great for your ceremony but a beautiful way to entertain your guests during cocktail hour. Perhaps you’re looking for something elegant to add during this time. How about a live cellist or instrumental trio? Certainly, your guests would be impressed. By the same token, maybe your dream is to walk up the aisle to your favorite love song. Rather than playing it over speakers, how about hearing it played live on acoustic guitar? This, indeed, would be one of those moments you would never forget from your perfect day. Not sure how to make this happen? No worries! Regardless of what you’re looking for, Selective Sound Entertainment has you covered. 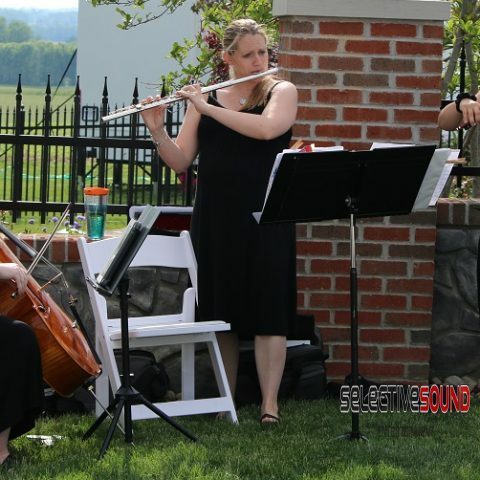 We have many different options for live wedding music. Additionally, these can be customized and can be combined in different ways. In any case, don’t hesitate to contact us with questions on how we can make your vision a reality.